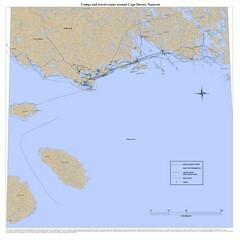 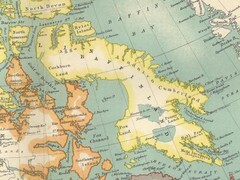 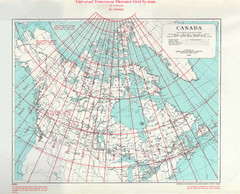 Official map of Ukkusiksalik National Park in Nunavut, Canada around the Wager Bay. 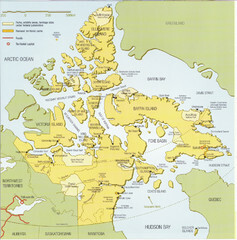 Shows national park, crown land, and Inuit owned land. 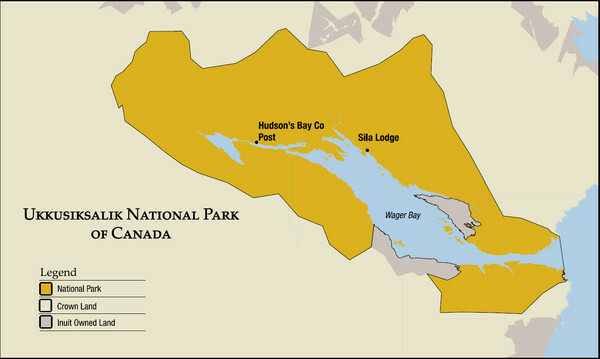 Site of Hudson's Bay Co. Post and Sila Lodge.